By CNN'S EVAN PEREZ AND JESSICA SCHNEIDER CONTRIBUTED TO THIS REPORT. (CNN) - As the government shutdown stretches towards a fifth week, FBI field offices across the country are opening food banks to help support special agents and staff struggling without pay. "We're all in this together and we're banding together to help each other out in any way we can," said Melinda Urbina, a spokeswoman for the FBI field office in Dallas, where a volunteer employee group set up the food bank now filled with pastas and canned goods in one of the main break rooms. 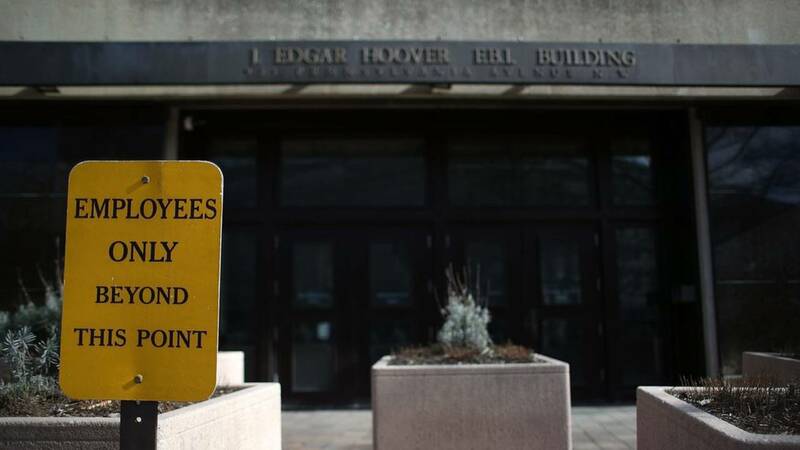 Another law enforcement official said that the number of requests for outside employment at one FBI field office has "significantly increased." All FBI employees must get approval through an established process before they engage in other work. Pay for informants and surveillance work as well as drug buys in trafficking operations are all endangered as resource shortages restrict the tools available to investigators, according to Tom O'Connor, the president of the FBI Agents Association, which represents most of the bureau's active duty special agents. Still, throughout the country's longest government shutdown, FBI special agents remain in the streets carrying out law enforcement activities.